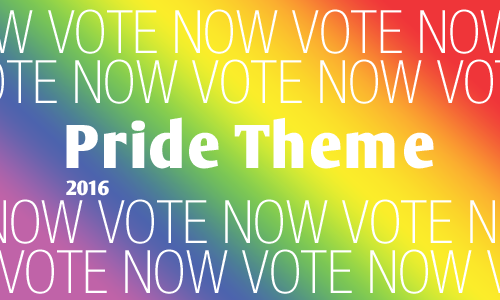 Voting is now open for the selection of the 2016 Boston Pride Theme. Click here to cast your vote! The Rainbow Is A Spectrum: So Are We! For more information and to vote, click here now. Voting will be open until 11:59pm on Friday, November 6th, 2015.